If you are looking for how to type malayalam in android phones? can read this. there are lot of plugins now available for type malayalam in android smartphones, tablets and other devices. 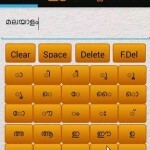 with the help of this plugins you can easily type malayalam in phone. easy malayalam keyboard i one of the most popular android app for typing malayalam. you can easily download the plugin easy malayalam keyboard from play store. jut visit the play store and search for ” easy malayalam keyboard” you will get it can be install to the android phone. its a very small app just 354k in size. it’s free and easy to use, there is sign up or registration for this application. once you have successfully installed this app can be used in your device. there are lot of other similar app likes panini, type malayalam etc available at play store. we have already posted about some of the latest malayalam fonts here. you can check it and download all the latest malayalam and popular fonts from here. stay tuned here for more about malayalam fonts and use type malayalam. 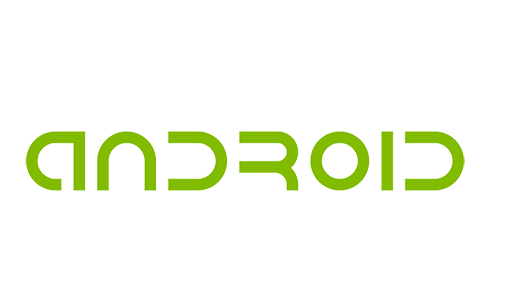 there are lot of malayalam font for android available. we can check all those apps one by one from here. i am using panini in my android phone, its very easy to use.